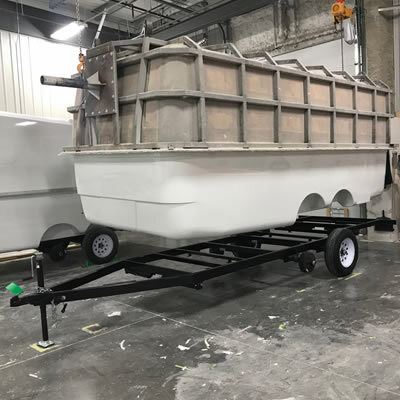 RV dealers in Canada and the USA: Making the top RV units for your camping needs. 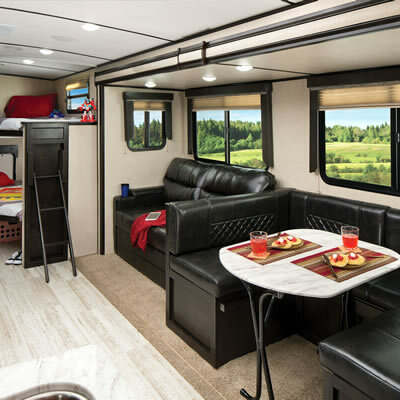 Products to enrich your next RV camping experience. Tourism companies in Canada and the USA: Find the best things to see and do on your RV holiday. 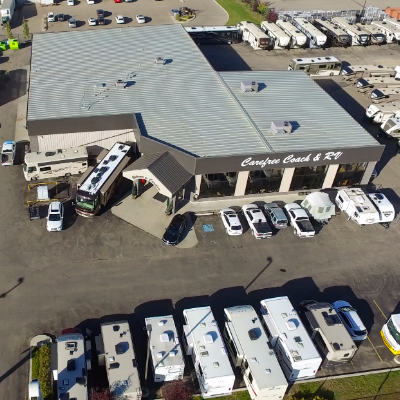 From motorhome dealerships to those selling travel trailers and fifth wheels, you can find the best RV dealers here.